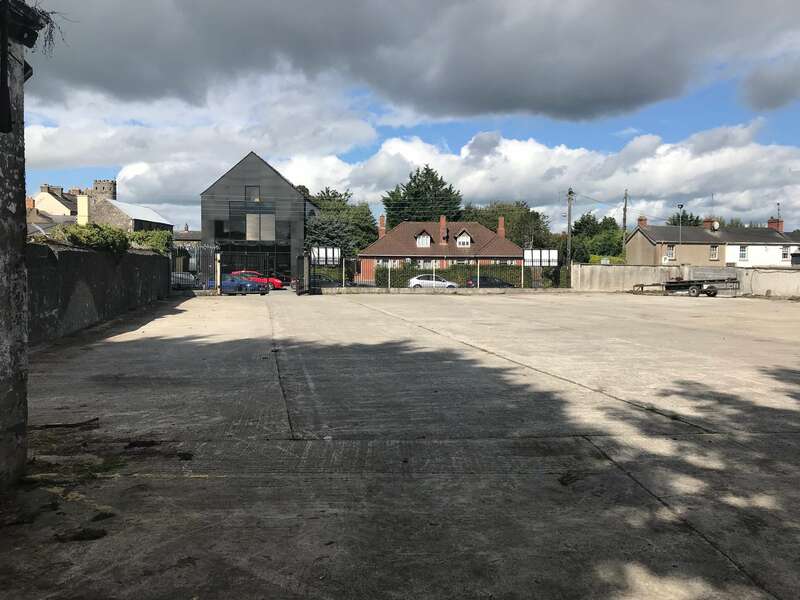 Excellent town centre opportunity suitable for a variety of commercial uses with strong redevelopment potential subject to planning. 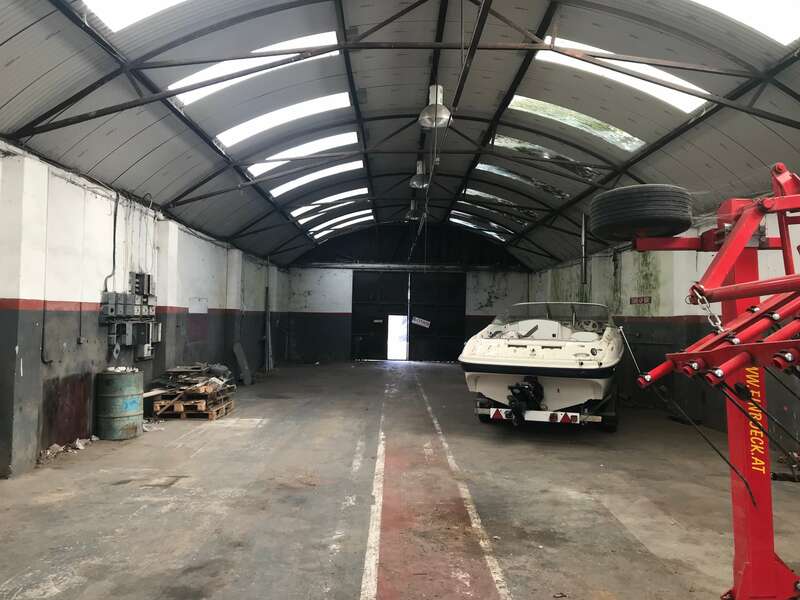 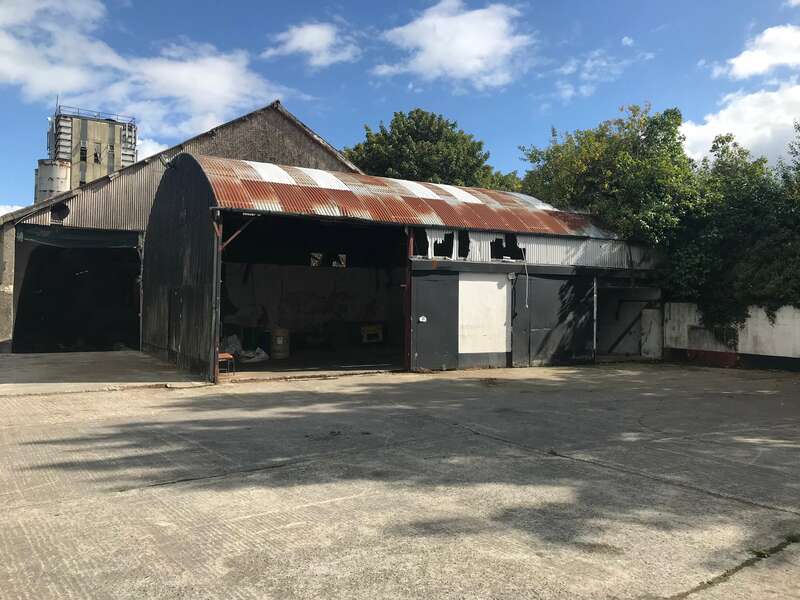 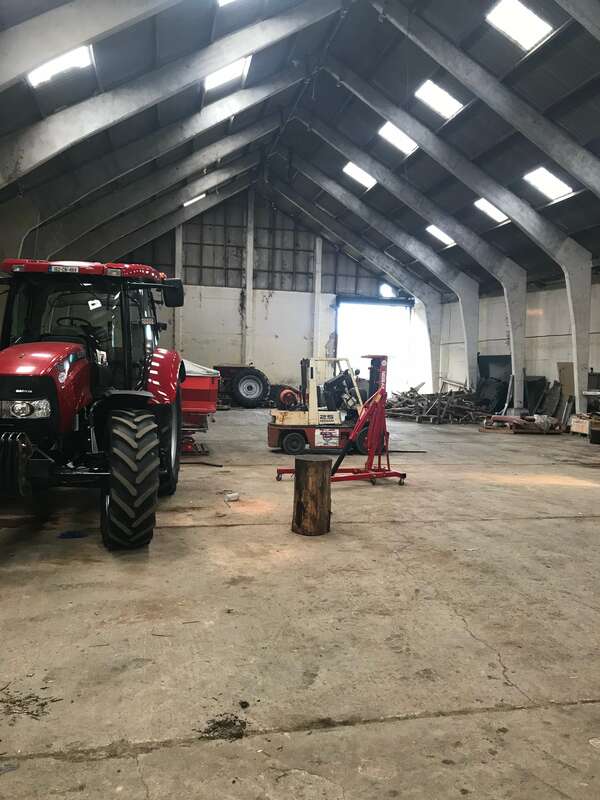 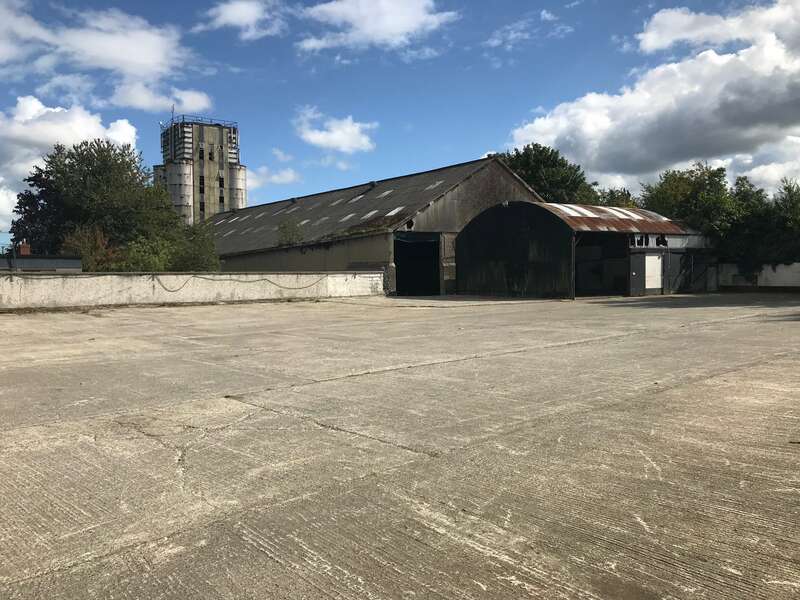 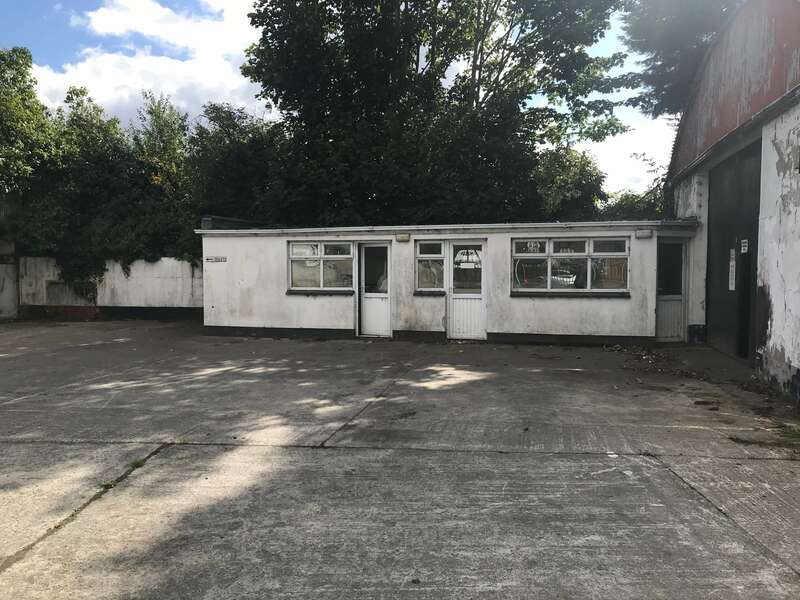 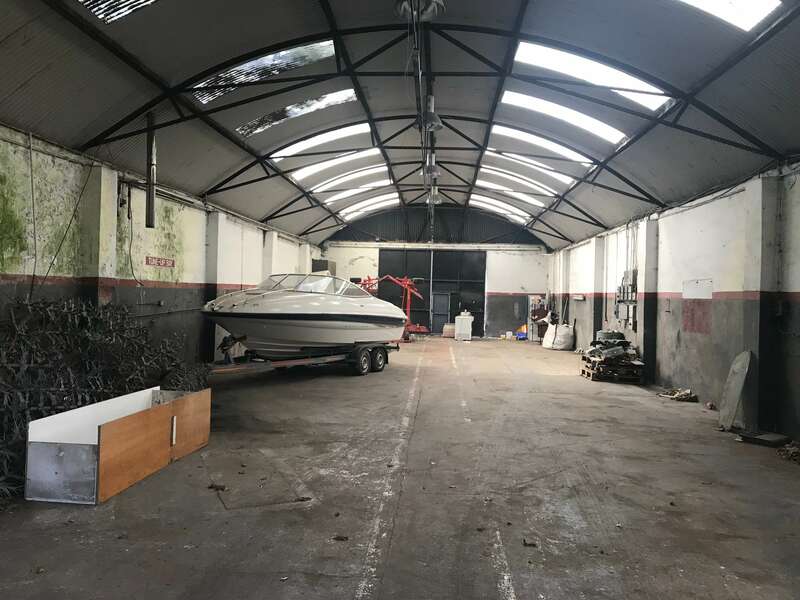 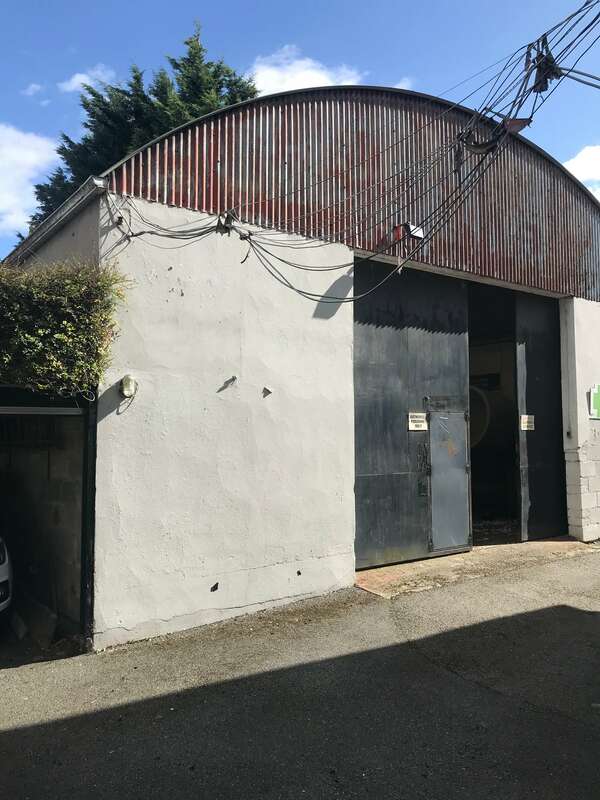 The property comprises a former motor showroom and garage premises incorporating 3 commercial units, office building and a concrete surfaced yard. 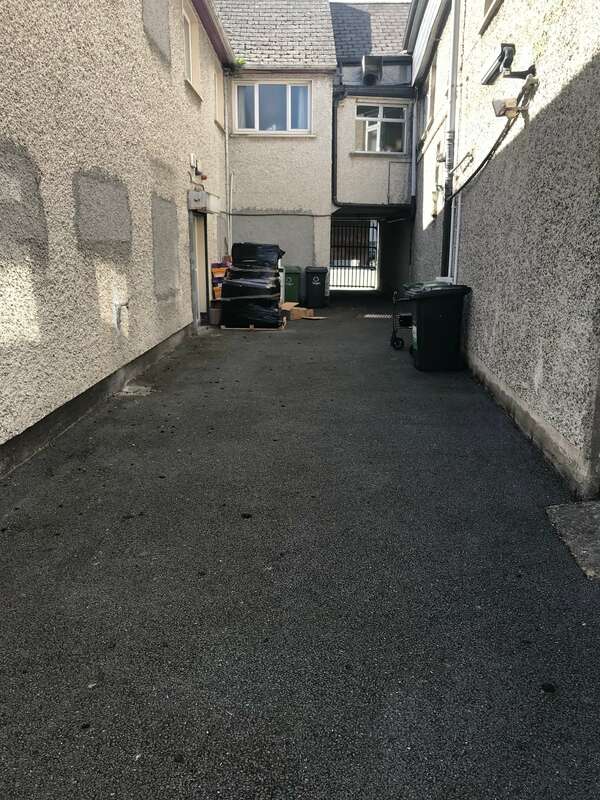 The property is accessed from Sean O\’Carroll Street together with a secondary entrance to the Main Street (Castle Street). 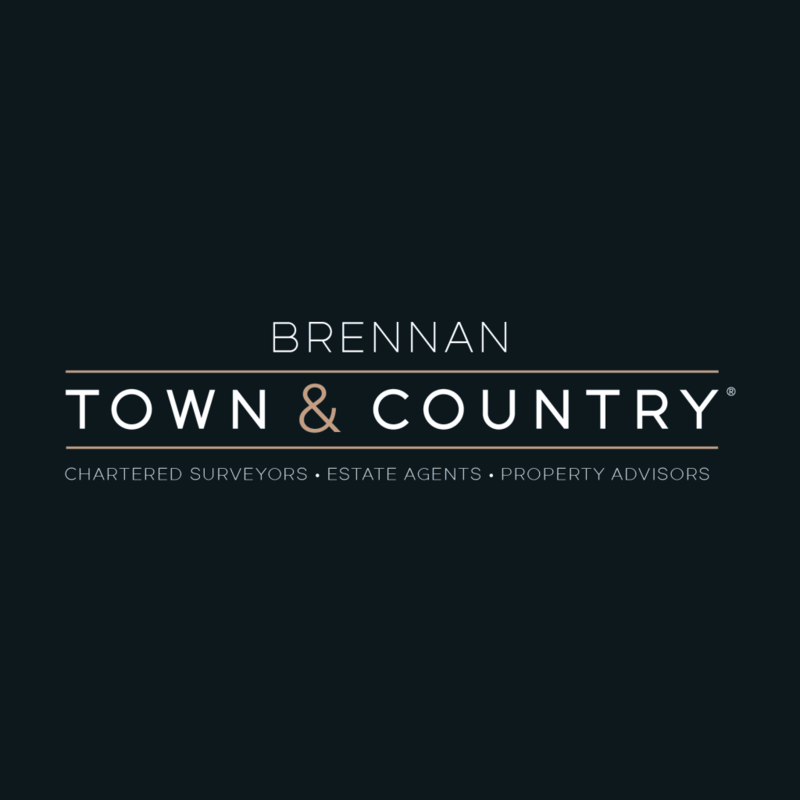 Extends to approx. 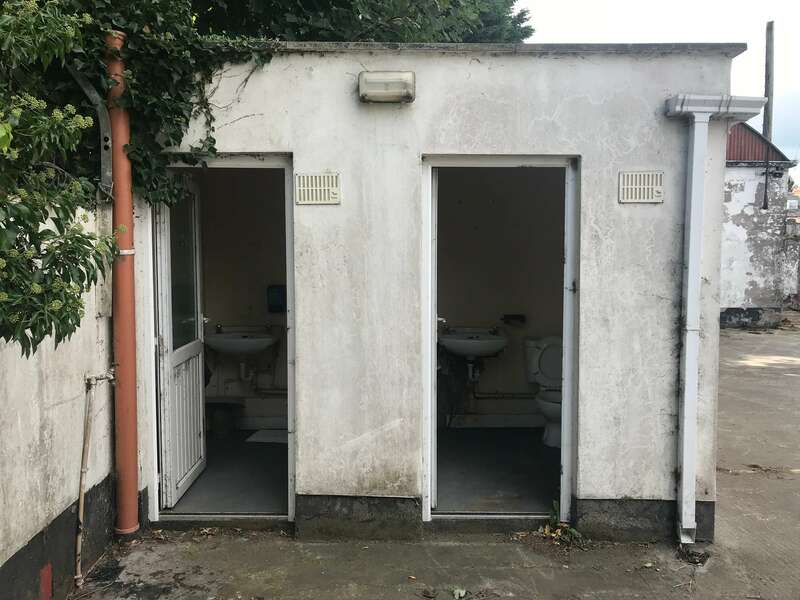 32.66 sq m (352 sq ft) laid out as 3 separate office units together with ladies and gents WC. 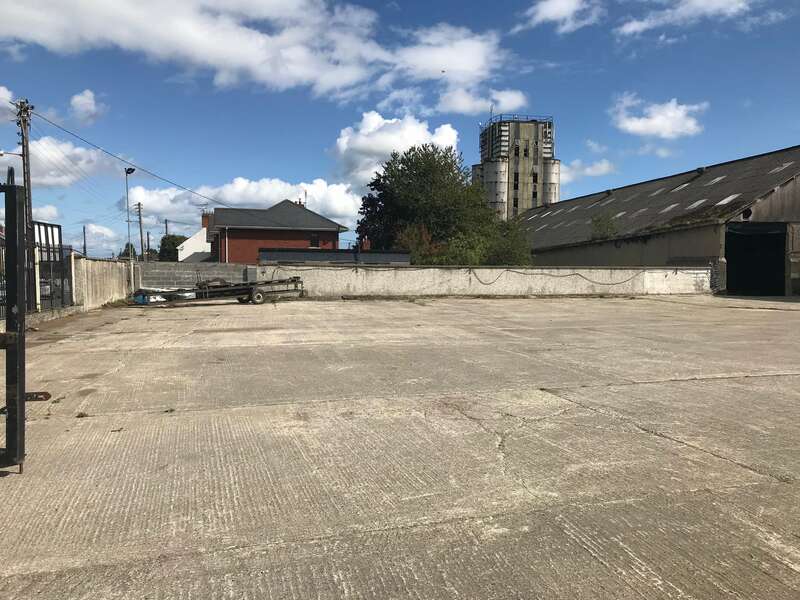 Concrete Surface yard extends to approx. 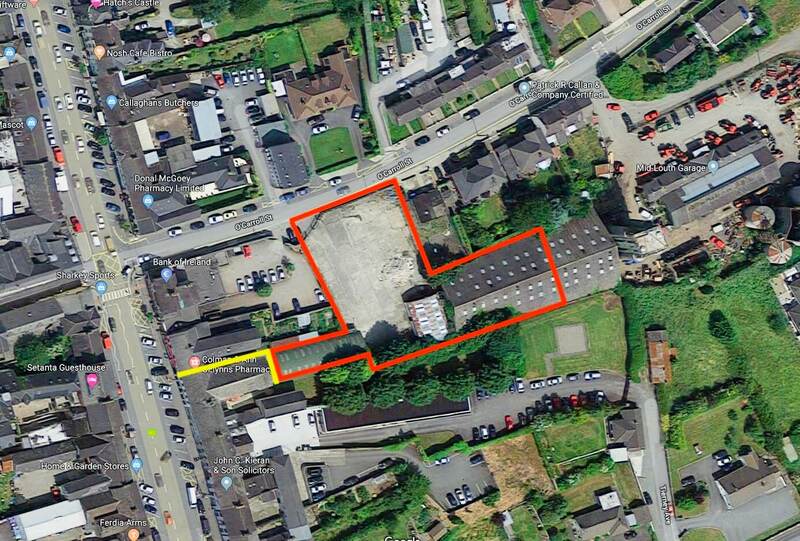 0.35 acres and the entire perimeter is secured by tall concrete walls and security fencing. 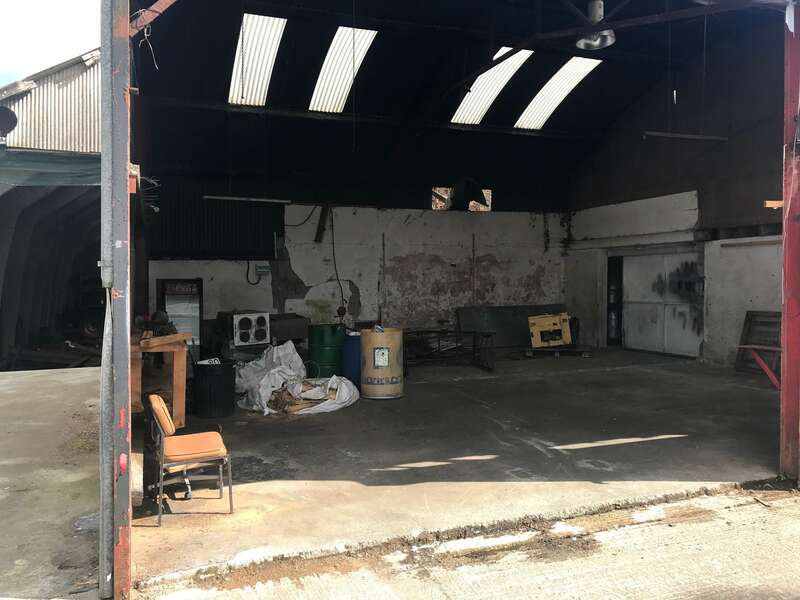 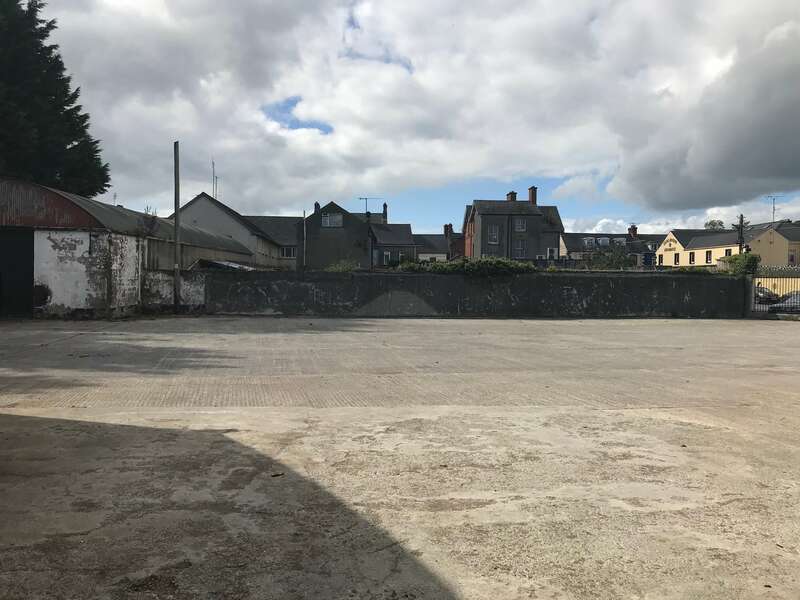 The majority of the property is zoned \’Town Centre\’ with the exception of Commercial Unit 3 which is zoned \’Commercial / Residential and Light Industrial\’.